Axonified customers use our Employee Knowledge Platform in a variety of applications and industries. Axonify is giving us the ability really to educate associates, make them aware of changes in their behavior to really make a safe environment. We’ve had a lot of success with the program and the process and it has saved our organization, this past year, over 2.2 million dollars. It solves a problem that’s been here for the 25 years I’ve been doing training and development. It just simply makes sense. It’s kind of like, “Why wouldn’t you do this?” is really how I look at the product. They told us. I mean they just talked about how great it was that Toyota was “tricking them” into learning about the product. How they’ve sold more vehicles as a result of Axonify, as a result of knowing the product better. Axonify has really made it more fun, more engaging, more relevant to the job that they are actually doing, so that our cashiers can actually see why they’re doing the training, why they’re preforming it the way they are because it’s actually teaching them what they need to know to be successful. And that’s what it’s all about. We identified safety, because of the manufacturing environment that we work in, as really a primary goal for us and saw the potential of Axonify to really do a lot of work with our safety program and building our safety culture across the company. As far as I know, since we’ve launched, two of the sites actually hit new safety milestones. Warehouse employees, they don’t have emails; they don’t have computers. So, before we couldn’t reach them. We couldn’t communicate directly with them. So since we have the Axonify system, every time we have a communication from the management we push it through the platform. So, now we can reach all our employees across Canada. So, even in the office or warehouse, everybody gets the same message. I’ve had a manager say to me, “I know this rep is not using Axonify because we were in a meeting and the client asked a question that I know is in Axonify and the rep couldn’t answer it. And I know other reps can answer that question, and I can answer that question, because I’ve had it before.” So, that tells me it’s making a difference, right where we want it—in the interaction with the customer. It tells me, content wise, we’re developing the right content—which I think is a huge challenge for us—to make sure we’re giving them what they need. So, those are ways that I can tell it is making a difference. With omni-channel, it’s about how do we make things easy for the customer so they can shop how they want to shop and kind of like when and where they want to shop and how they want to shop. And so what’s great about the Axonify platform is, first of all, it enables us to reinforce those messages and that key content to our frontline employees. But, we’re also kind of mirroring the same philosophy. You’re able to get learning very quickly. It’s accessible. When you think about Bloomingdale’s, 35% are millennials. They don’t want to learn in a classroom; they don’t want to learn from a book; they don’t want to learn from the posters that I had by the coworker door. They want this interactive process and we’re being able to satisfy that with Axonify. We’ve been able to, through the Axonify development process, determine the behaviours, specific behaviours that we want our associates to be able to exhibit when they’re interacting with customers. And when you do that, and every single associate in every single store, it makes a huge difference in the shopping experience for our customers. The knowledge growth increased by, if I’m not mistaken, 18 or 20%. Through Axonify, it has gone from 68 to anywhere between 84 and 85%. So we’ve seen huge increases in knowledge retention. That’s been extremely important. Really, Axonify will teach anything you put into it. So, there is a lot of potential to really do anything you need it to do. I don’t want to think of what the environment would look like without Axonify. And what I see happening with Axonify is we truly are creating a learning culture in the stores and that informal learning culture. In my 40 years of experience, this is probably the most innovative program that I’ve put in place in any of the positions that I’ve been in Retail and Loss Prevention. 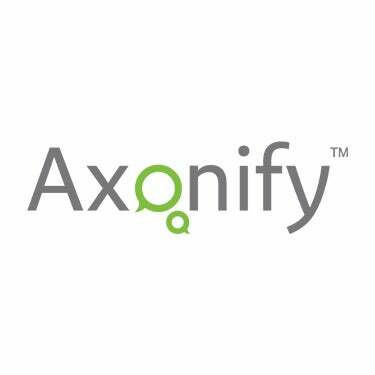 Want to learn more about how our customers are using Axonify in their environments? 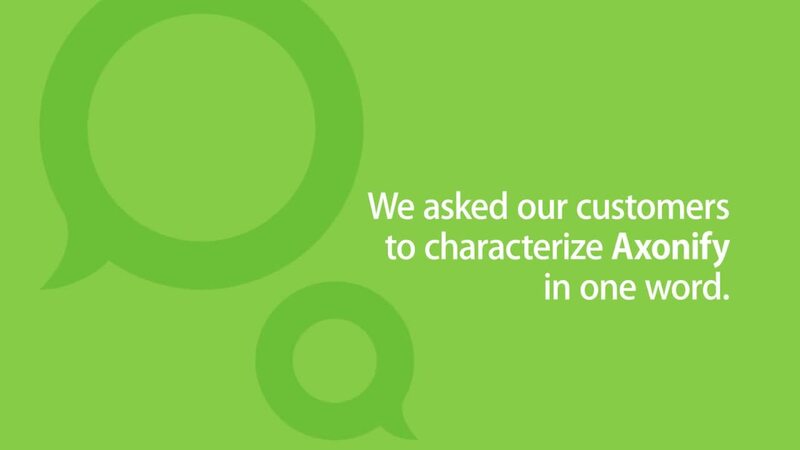 Check out some of our customer success stories.